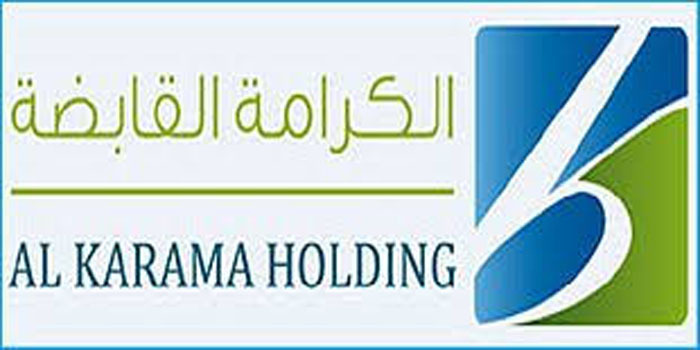 The company “Al Karama Holding” intends to sell direct and indirect public participations held in the capital of companies acting in the fishing and aquaculture sector. These investments represent 100% of the capital of the company MED PECHE, 100% of the capital of the company SMT, 99.95% of the capital of the company BIO-FISH and 69% of the capital of the company MEHDI AQUACULTURE. The company launched Wednesday a consultation for the choice of a consultancy firm for a mission to support this sale. The firms concerned may withdraw the specifications against the payment of an amount of 200 D, not returnable from Friday February 08, 2019 at 10:00 am at the headquarters of Al Karama Holding. The deadline for submission of offers is Wednesday, March 6, 2019, at 17:00.